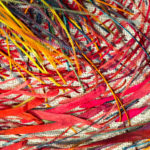 Thread Count: New Directions in Fiber Art is an opportunity for artists to illustrate the unique qualities of thread and textiles in conveying meaning through mark-making and structure. 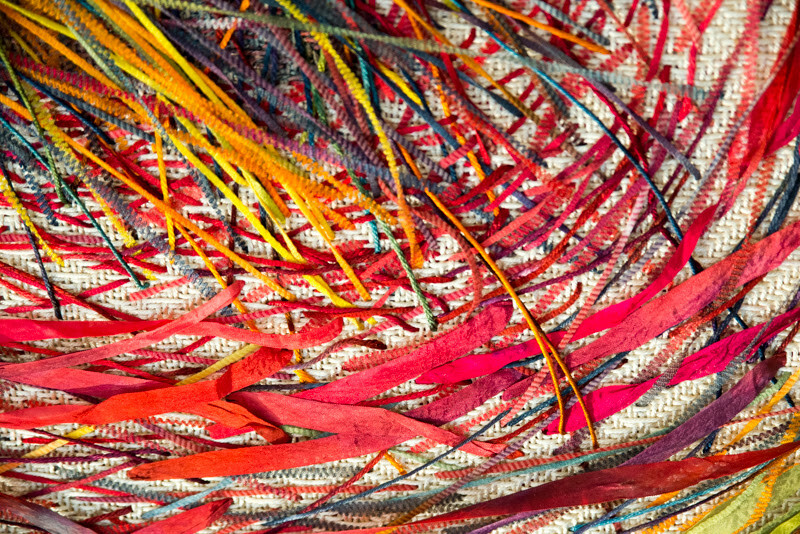 Stitch, surface, construction, joinery, embellishment: contemporary fiber artists use these methods and others to link craft and design, invoke social and environmental concepts, and alter or refresh views of fashion. Qualified entries include sculptures, wearables, and wall-hangings. Awards: Cash awards for Juror’s Choice ($250) and Honorable Mention ($100). Accepting: Wall-hangings, wearables, and sculptures. Multiple but conceptually related works may be submitted as a single piece or together in groupings. The gallery has 14’ ceilings, but if your entry is taller than 6’ or wider than 4’, please call or email the gallery to confirm it can be accommodated before you submit your entry. Submission Deadline: March 31, 2018.